The City of Binghamton offers a robust urban forestry program. The City has a Shade Tree Commission (an advisory board), a street tree request program that is free of charge, and a tree donation program. In addition to these programs, the City has been successful in securing grant funding to enhance the urban forestry efforts. 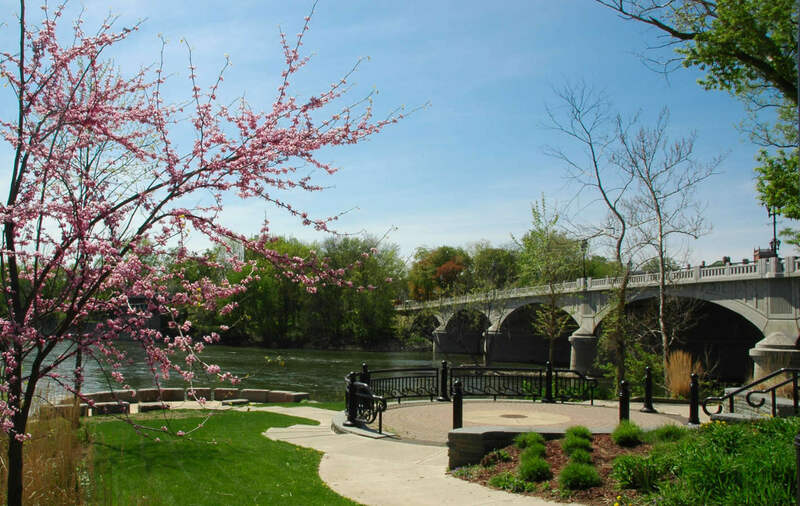 Since 2005, the City of Binghamton has received $100,000 in funding from the New York State Department of Environmental Conservation's Urban and Community Forestry Grant Program. These funds have helped the City implement its urban forestry initiative. In 2008, the City was awarded $20,000 for the creation of our Urban Forest Management Plan and to complement a street tree planting project. In 2014, the City was awarded $25,000 to conduct the first phase of the comprehensive street tree inventory. Through this process, over 6,000 trees and potential planting sites were identified. In 2017, the City was awarded $50,000 to conduct the second and final phase of the comprehensive street tree inventory and to repalace the urban forest management plan. The results of the inventory can be viewed here on our TreeKeeper website. Additionally, the 2018 Tree Management Plan draft is complete.